Scrap Buyers in Hyderabad, We take this Opportunity to introduce our self as Globaltraders. The leading Purchase Trading Company in South India Hyderabad having Largest Capacity to Purchase all the Disposal Goods, Unserviceable items and Obsolete Products Condemned items Used Office Furniture’s Showroom Software IT Companies Industrial Industries Garments Warehouse Hospitals Etc through Tenders, Auctions and Direct sales. 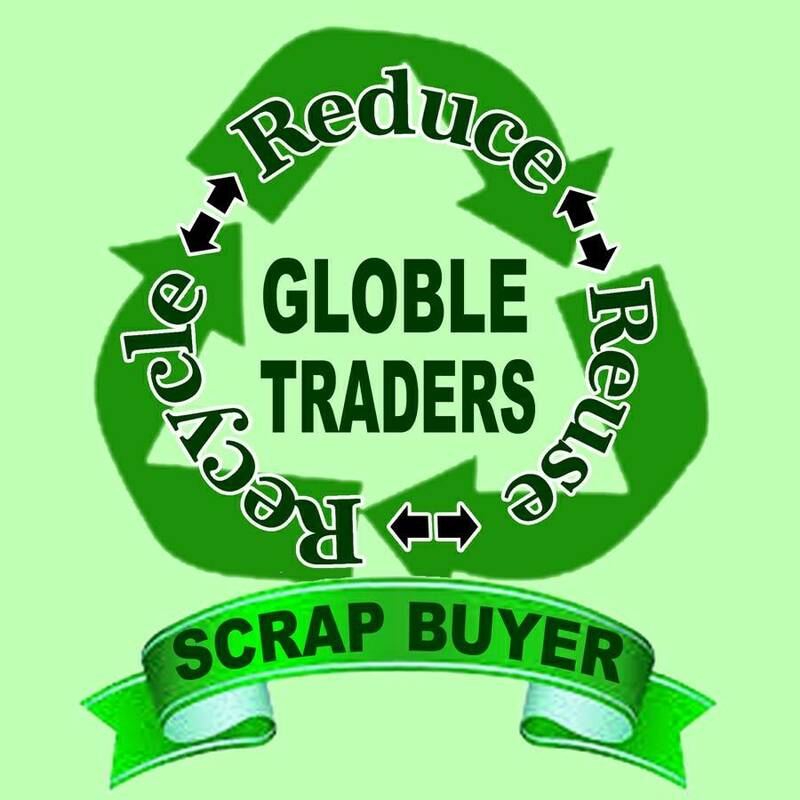 Scrap buyers in Hyderabad We take this Opportunity to introduce our self as Globaltraders. The leading Purchase Trading Company in South India Hyderabad having Largest Capacity to Purchase all the Disposal Goods, Unserviceable items and Obsolete Products Condemned items Used Office Furniture’s Showroom Software IT Companies Industrial Industries Garments Warehouse Factories Manufactures Supermarket Hospitals Etc through Tenders, Auctions and Direct sales.